Walking is sooo much fun! A mad dash for the ball. Inside everybody likes to play. 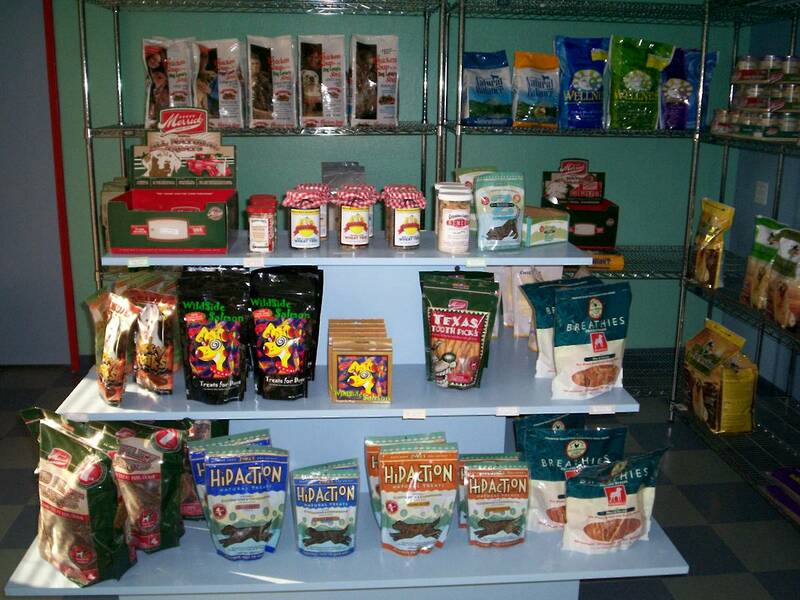 We have a lots of delicious treats and great products in our very own store. Another inside view of our fabulous facility. 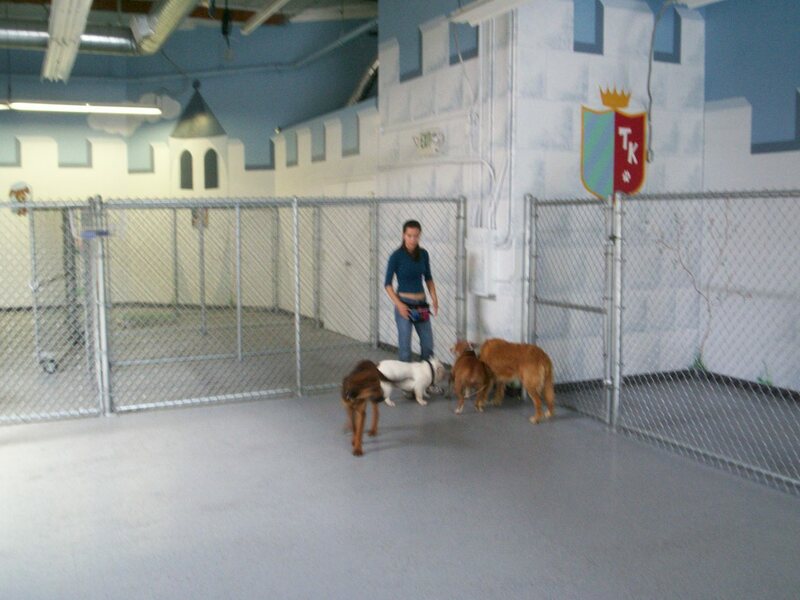 Experience Clean, Safe, and Restful boarding for your Pets! 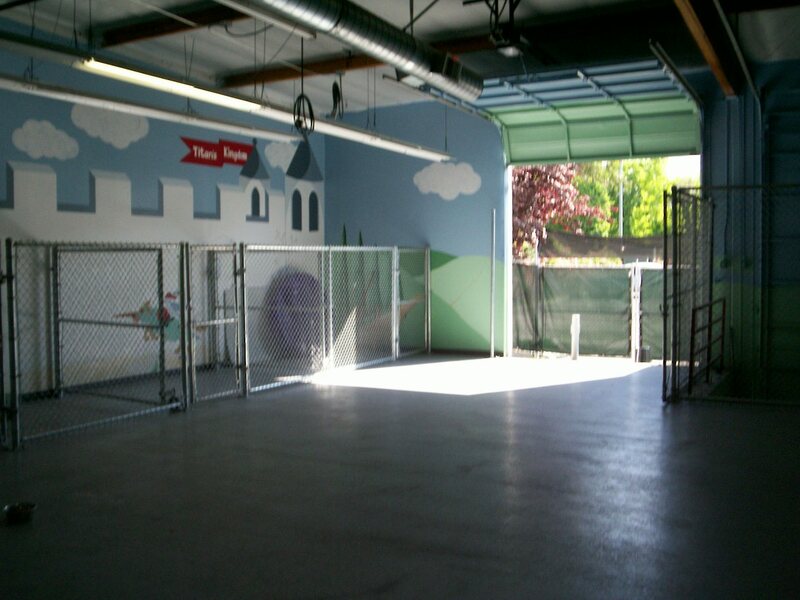 Titan’s Kingdom™ is the premier doggy daycare facility located in Fremont, CA. Our facility services the East Bay and surrounding areas. 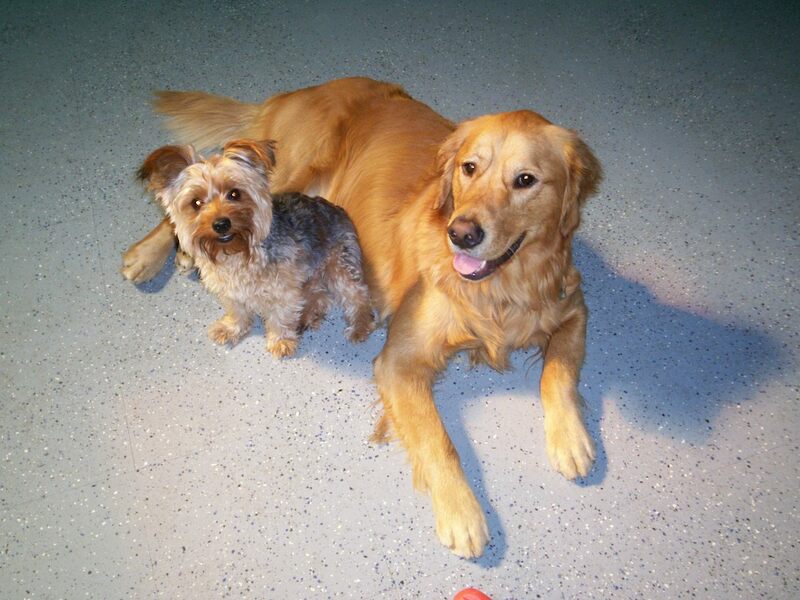 We offer doggy daycare, cage-less sleepovers, grooming, training and cool products for your pooch. 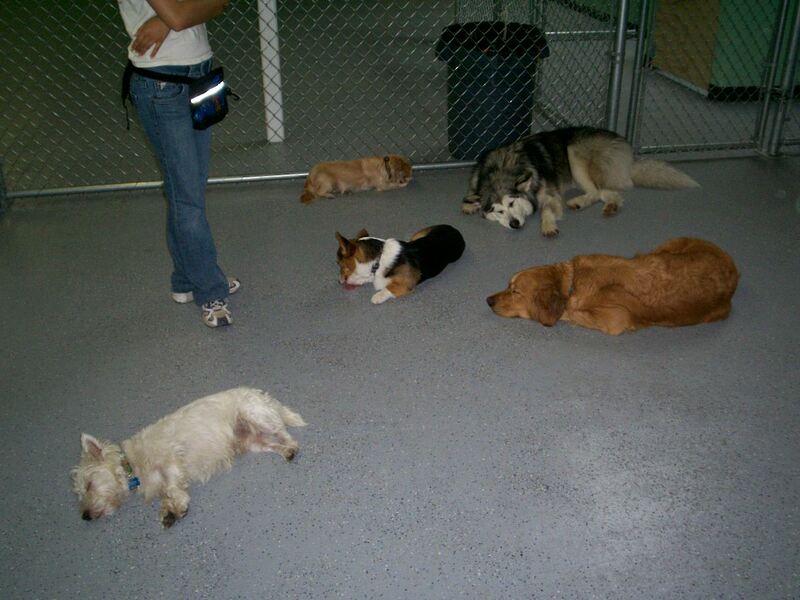 We want to give doggy parents who are busy at work or on vacation invaluable peace of mind. 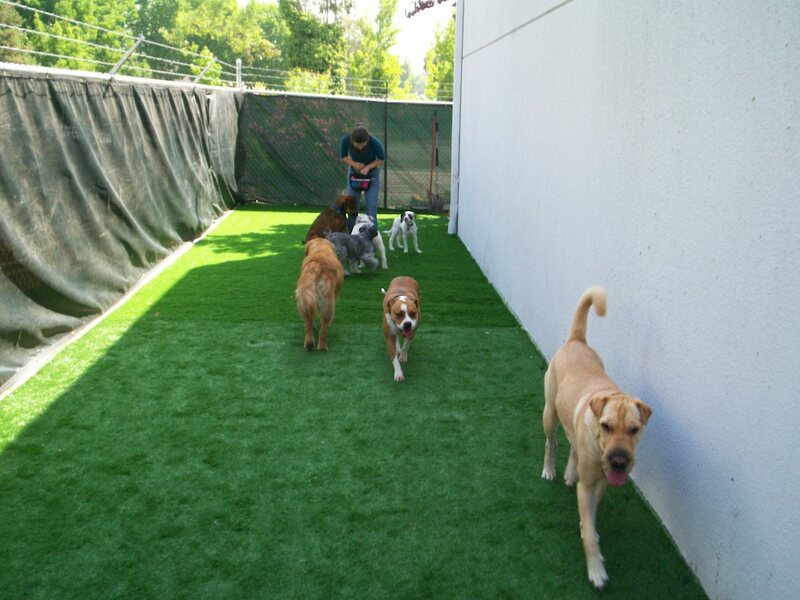 Our loving staff will do the best to keep your furry kids happily playing, meeting new friends and giving them attention throughout the day. 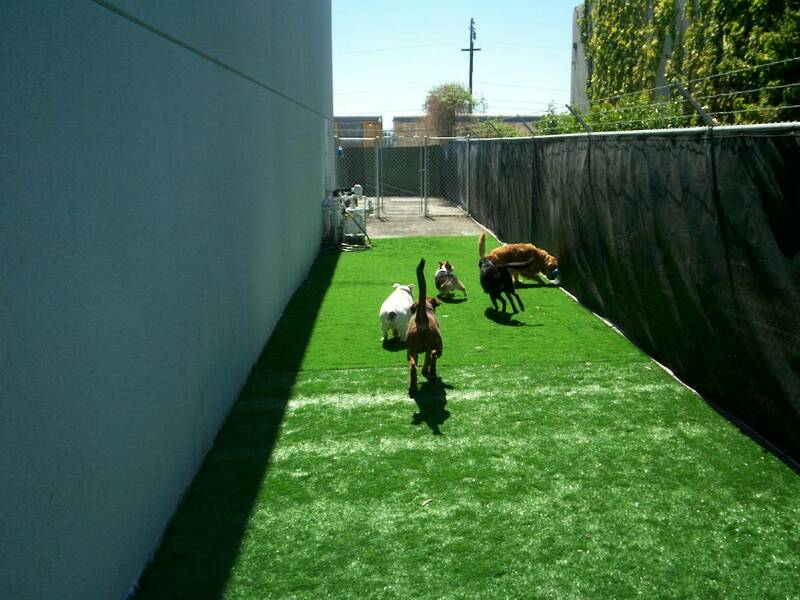 We strive to make our daycare facility a fun, safe and supervised environment for all our pooches. 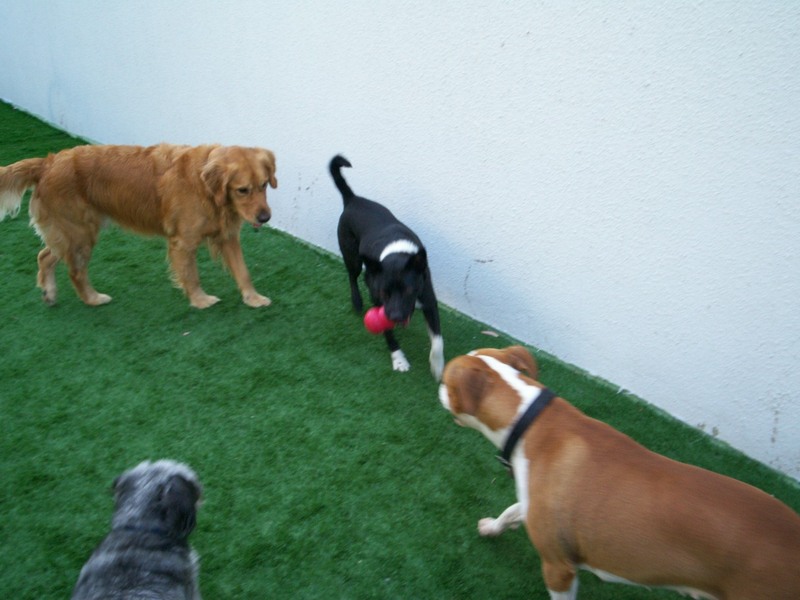 Our goal is to make your furry loved one feel like royalty- whether it’s romping around in a play group, enjoying our outdoor grassy backyard, or getting specialized attention from our caring staff. 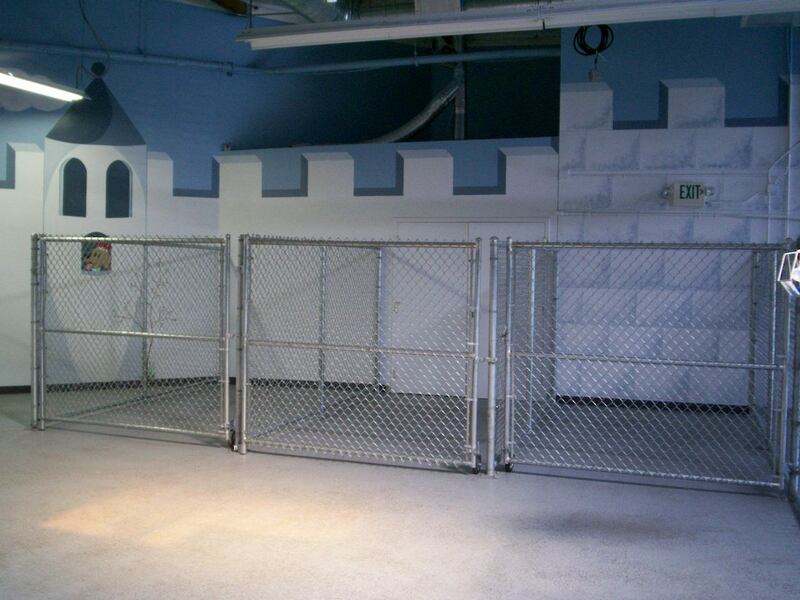 We want to make each of our four-legged guests feel special here at Titan’s Kingdom™. We want to make sure everyone has a good time while staying here with us. In order to enroll in daycare, owners must fill out an enrollment application, provide written proof of vaccinations and schedule an in-person interview with a staff member. 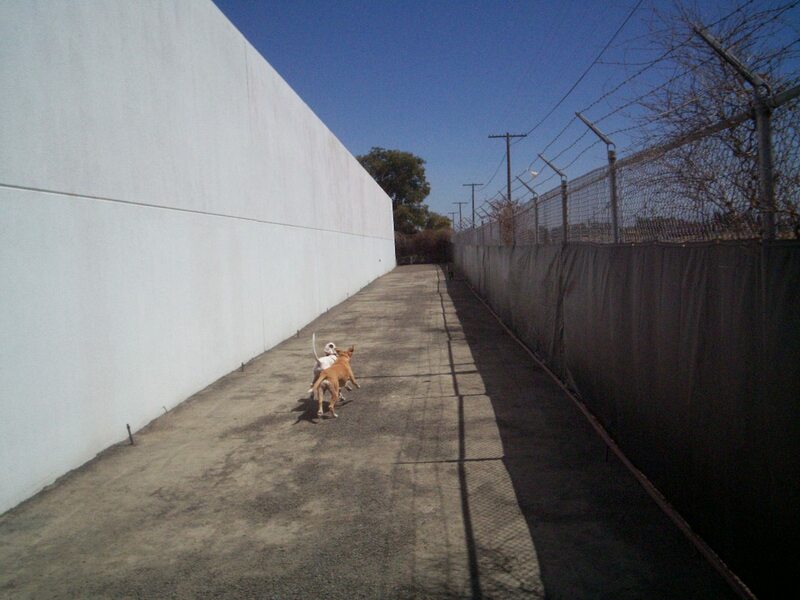 The on-site interview is our temperament (screening process) evaluation for a potential dog daycare attendee. This is a very important part of our enrollment process to ensure the safety and enjoyment of others in our facility. Our temperament interviews are by appointment only. 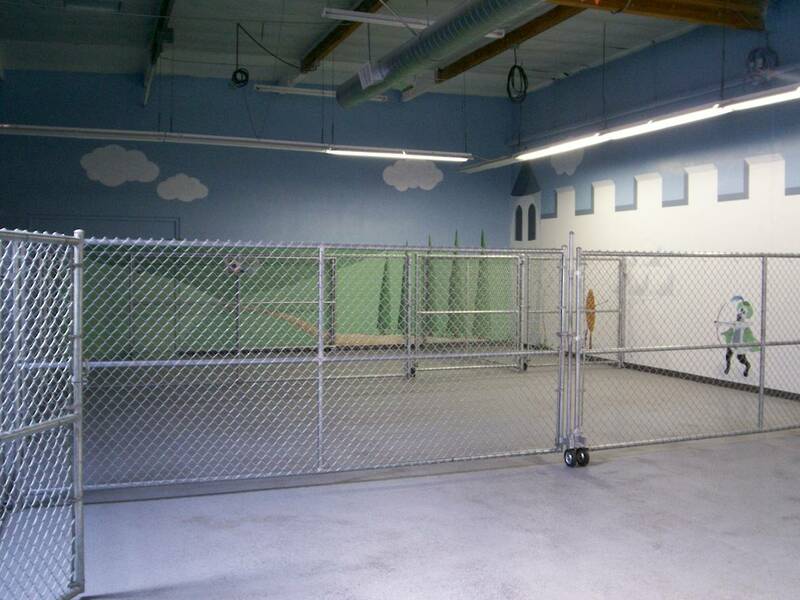 The search for High Quality Daycare and Boarding is Over! Copyright © 2015, titanskingdom.com. All Rights Reserved.